Rudy Jude believes in clothes that are good for the planet, and good for you. All cotton is 100% Organic and ethically sourced. 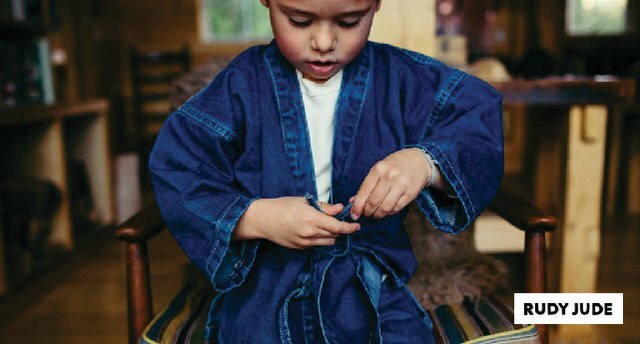 Rudy Jude clothing is dyed with 100% natural dyes and made to last your whole childhood.